Must be flexible for 24*7 shifts. Should be working on bootstrap and any Digital MCM platforms. Who got trained on Web Technologies(Freshers) can apply for the position. Should have good analytical and reasoning skills. Should have good problem solving skills. Must be a good front end developer with good technical knowledge. Should be developing good web application with descent knowledge. Must have good working knowledge. Written Test(Technical completely on web technologies). 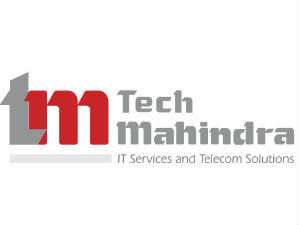 Beside Oracle, Hi Tech City, Madhapur, Hyderabad.